Tagline: "In this House, No One Can Hear You Scream." 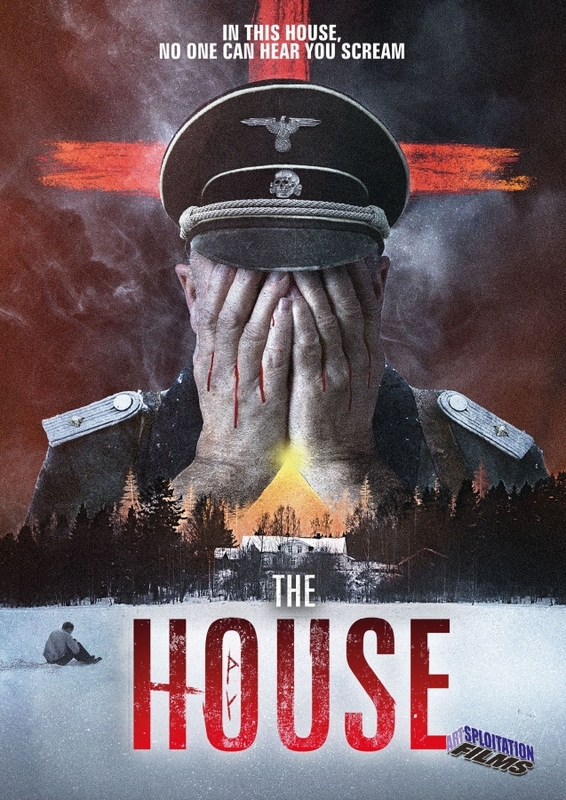 Director Reinert Kiil (Christmas Blood) is holding the demons at bay with his horror film The House (aka Huset). A trailer was released for this feature in 2017, along with a vague release date. Now, The House is set in stone to be released this March on various home entertainment platforms; Artsploitation Films will handle the film's release. As well, special features, for the film, have also been announced. The House stars: Mats Reinhardt (Der Reichstag, 2017) and Frederik von Lüttichau (Before You Go to Bed, 2016). And, This title promises a hellish time in the frozen wilderness of Norway. All of the available release details are hosted here. The official synopsis talks of two German soldiers and a prisoner of war. When the weather turns, they take refuge in an old, remote house. 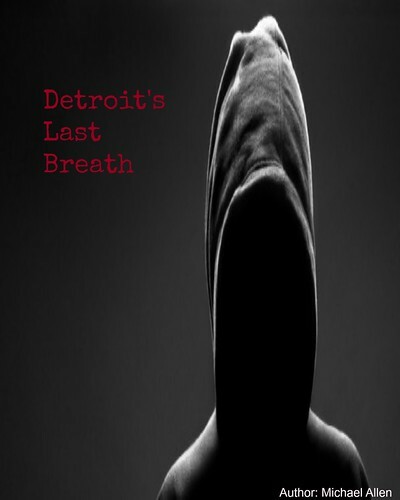 Inside, an entity festers below the floorboards. A Norwegian film, The House will release on March 5th. On this date, this foreign film will show on DVD and Digital platforms, including: Amazon, iTunes, Google Play and Vudu. The special features, on the DVD, will be basic with: a short film from the director - "The Voice of One's Conscience," and commentary from the director. The film has a runtime of 88 minutes. And, The House tackles a supernatural entity this Spring! Release Date: March 5th, 2019 (DVD, Digital). Writers: Reinert Kiil, Jan Helge Lillevik. Cast: Mats Reinhardt, Frederik von Lüttichau, Espen Edvartsen, Ingvild Flikkerud, Anita Ihler, Sondre Krogtoft Larsen, Heidi Ødegaard Mikkelsen, Evy Kasseth Røsten, Sofie and Sigmund Sæverud.